Observational Drawing by Joseph Podlesnik is a practical guide to the basic language of drawing. Written in a clear style, this textbook explores both intuitive and analytical approaches to drawing. 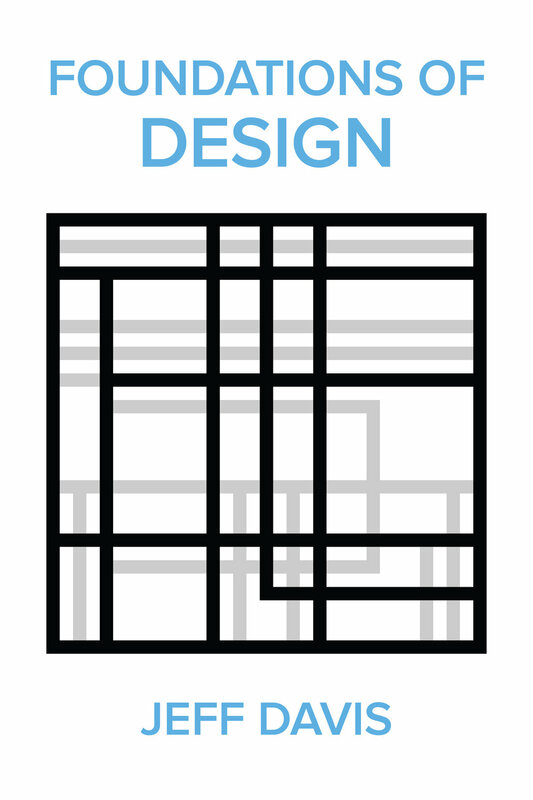 The book employs a highly visual design with numerous illustrations and contemporary drawings that connect theory with practice. 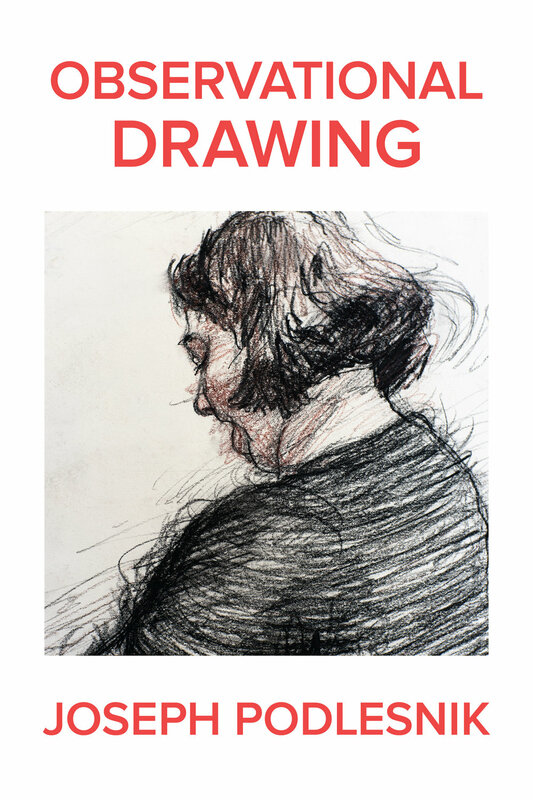 Observational Drawing has been written for anyone interested in the essential role of drawing in the visual arts. The book provides useful insight for beginning students and practicing professionals alike. Drawing from observation is a vital skill for any creative field, including fine art, graphic design, advertising, illustration, animation, and interior design. Observational Drawing is an essential addition to any art and design library. Joseph Podlesnik serves as Associate Professor, Lead Faculty for the Art Foundations Department at the Art Institute of Pittsburgh–Online Division. Joseph also serves as Adjunct Instructor of Art for Stockton University in Galloway, New Jersey. He is the author of three photobooks: Phoenix, Surfaces and Almost Seeing. Joseph received his BFA degree in drawing and painting from the University of Wisconsin–Milwaukee and his MFA degree in drawing and painting from Cornell University. Since 2013, Joseph has been working with digital photography, exhibiting nationally and internationally. He lives in Phoenix, Arizona, with his wife and son. Tempe Digital provides complimentary digital textbooks to approved educators. © 2018 Tempe Digital LLC. All rights reserved.